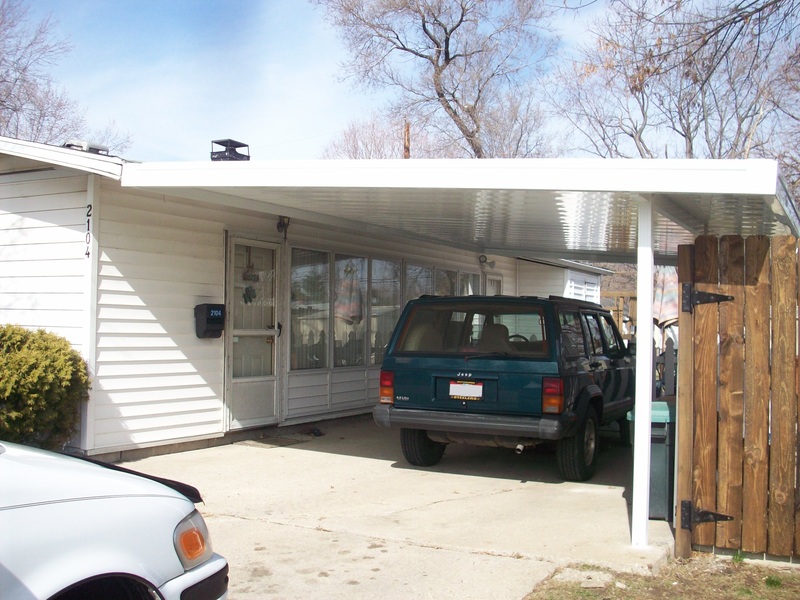 Your car deserves a sturdy aluminum carport. 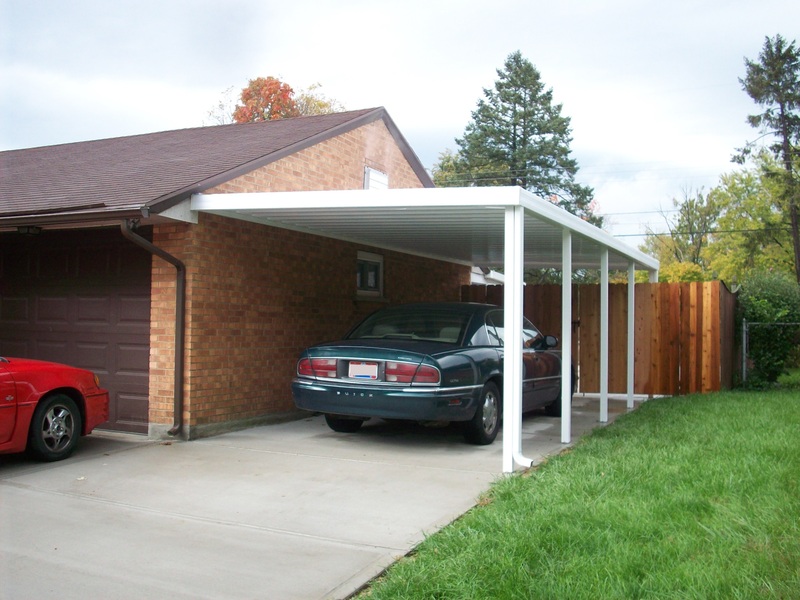 Shelter your car or boat from rain, hail, snow, and blistering heat. 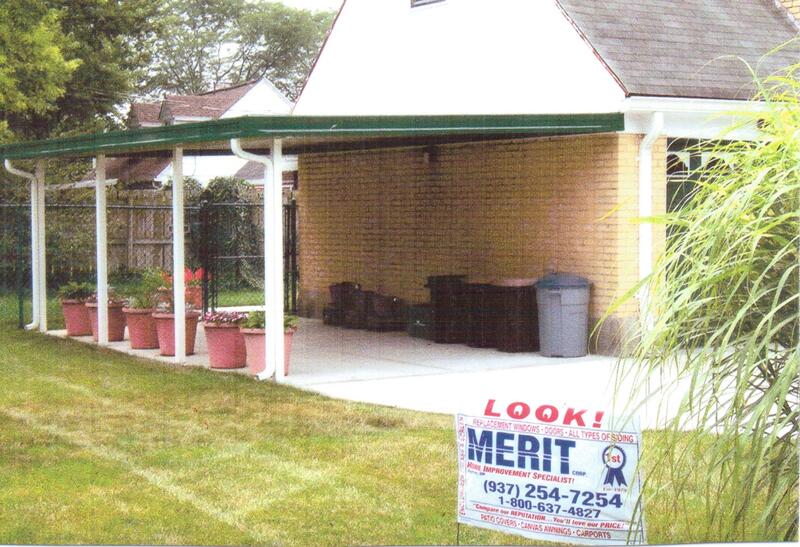 Merit's carports are made from aluminum, custom cut to the size that fits your needs. 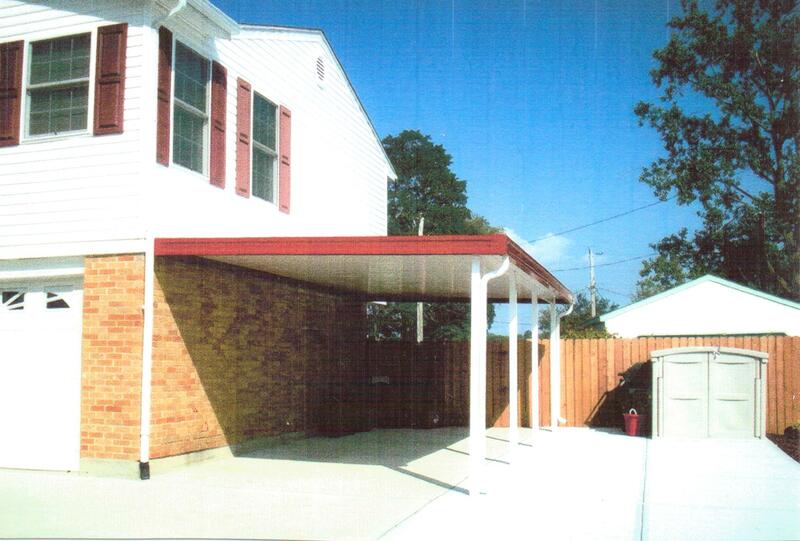 Our aluminum carports have the handsome baked-on finish as well as the strength of aluminum to give you beauty, durability, and minimal maintenance cost.